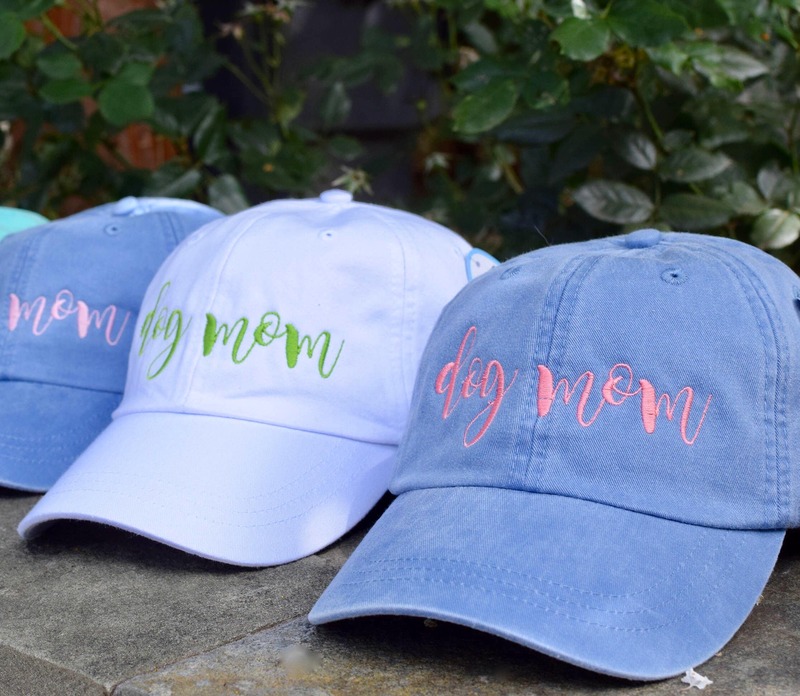 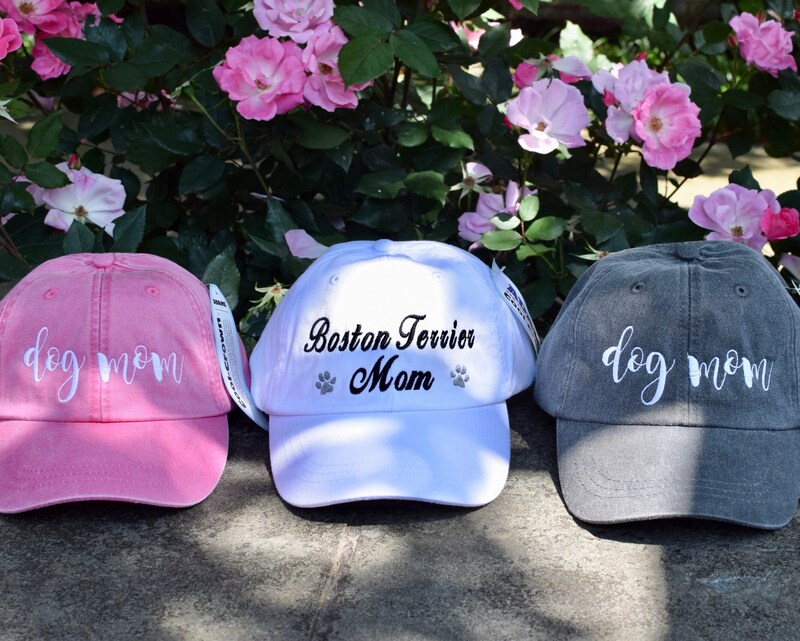 Dog Mom embroidered on our favorite Baseball Cap - Add Paw Prints - The perfect hat for dog moms. 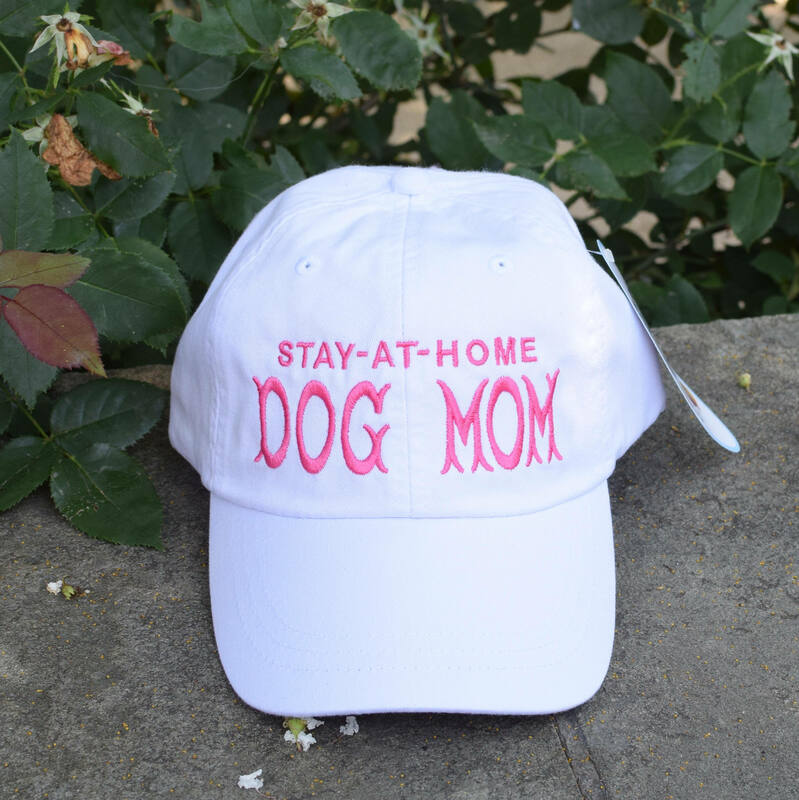 LOVE my Stay-At-Home Dog Mom hat!!! 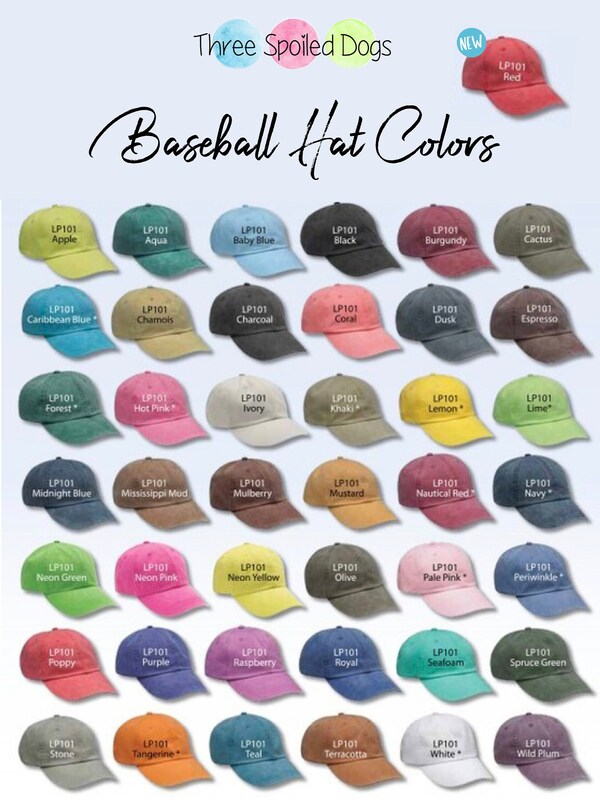 Great quality white baseball cap with perfect pink embroidery; looks exactly like the pic. 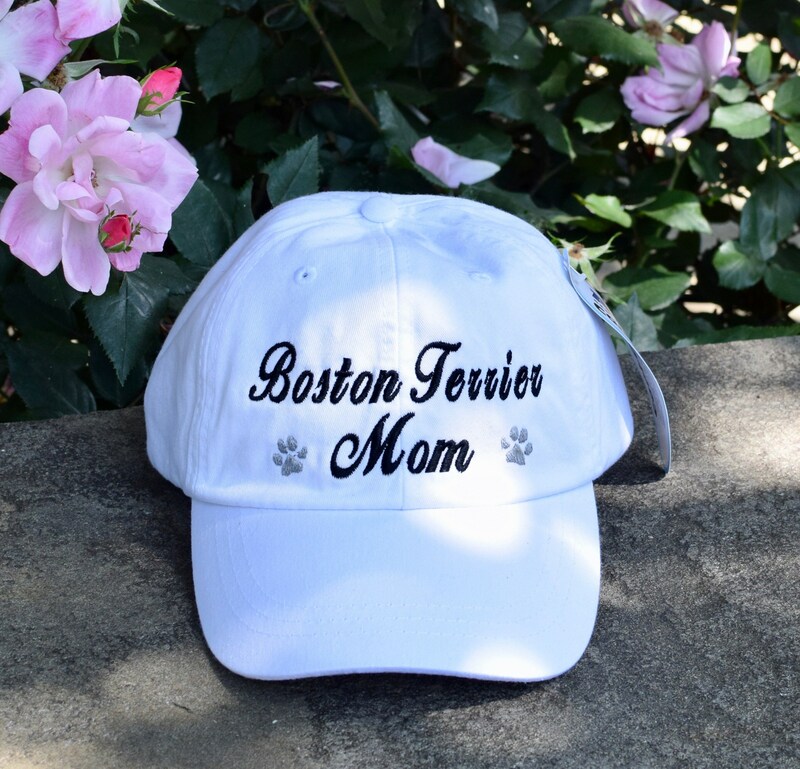 It arrived one week after I ordered it-Thank you! 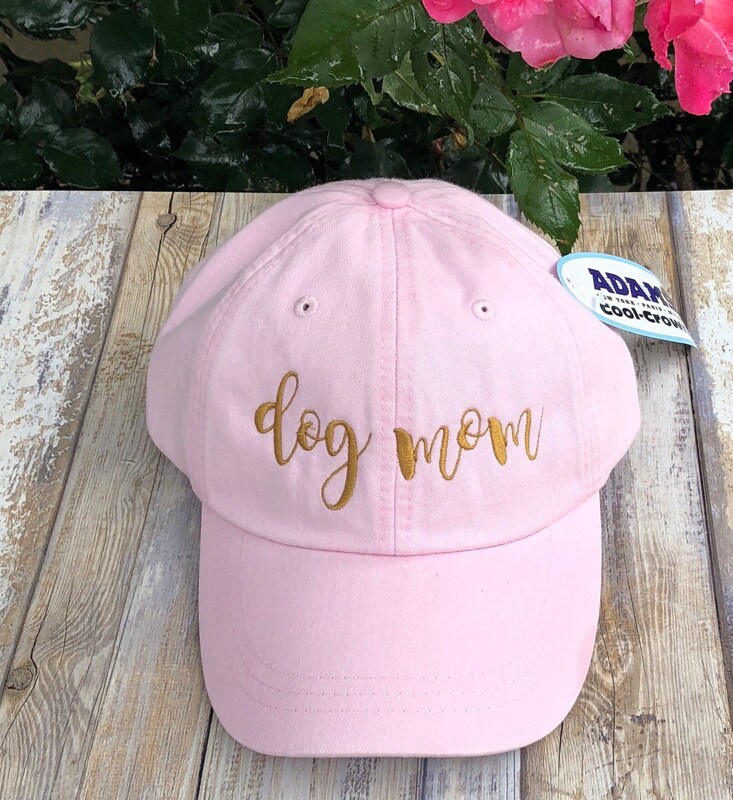 I absolutely love my Dog Mom hat! 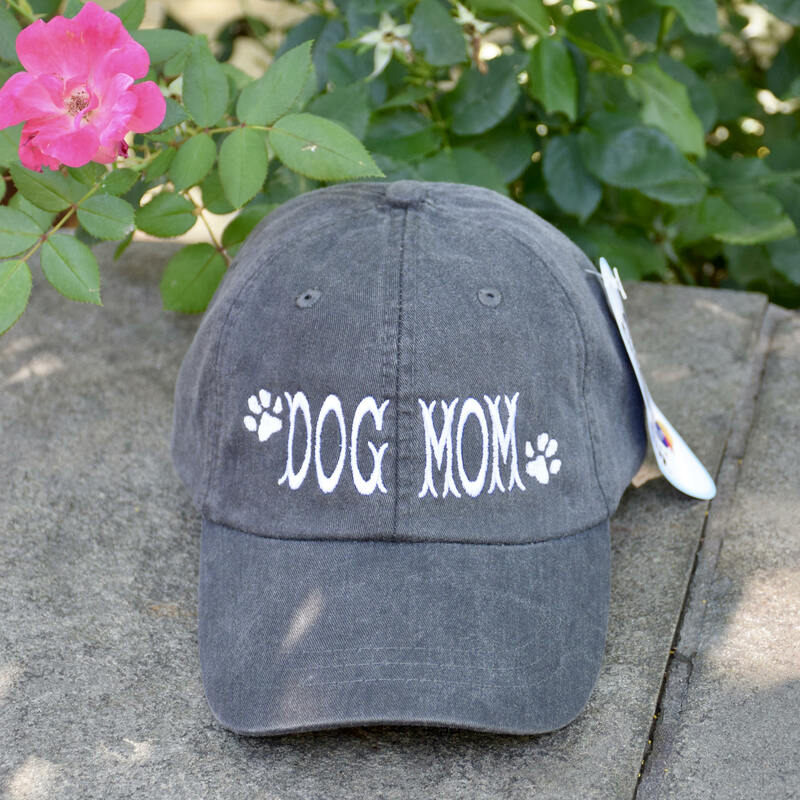 Absolutely love this baseball cap - my new favorite. 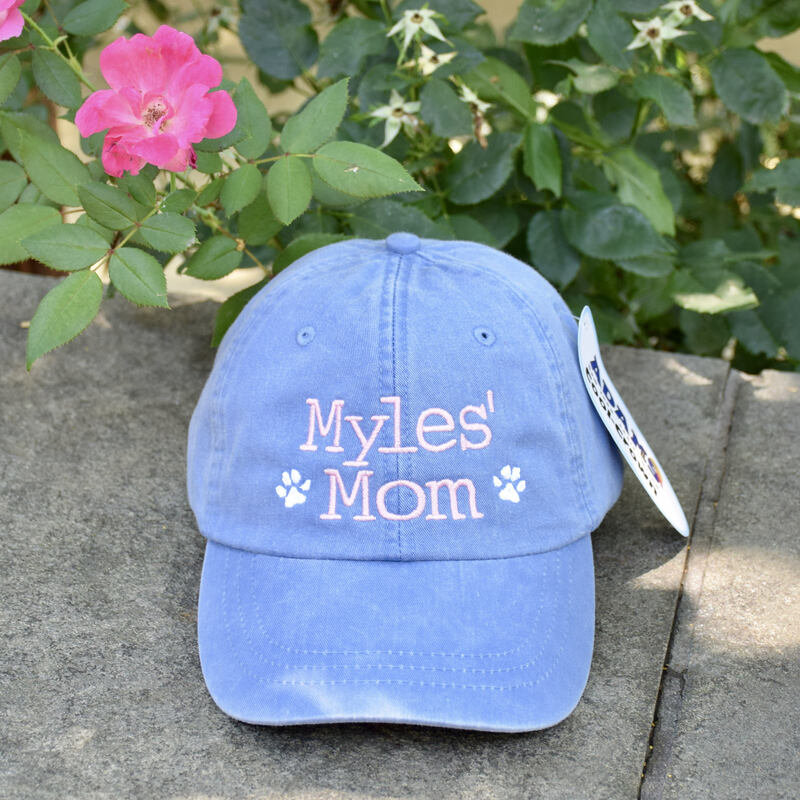 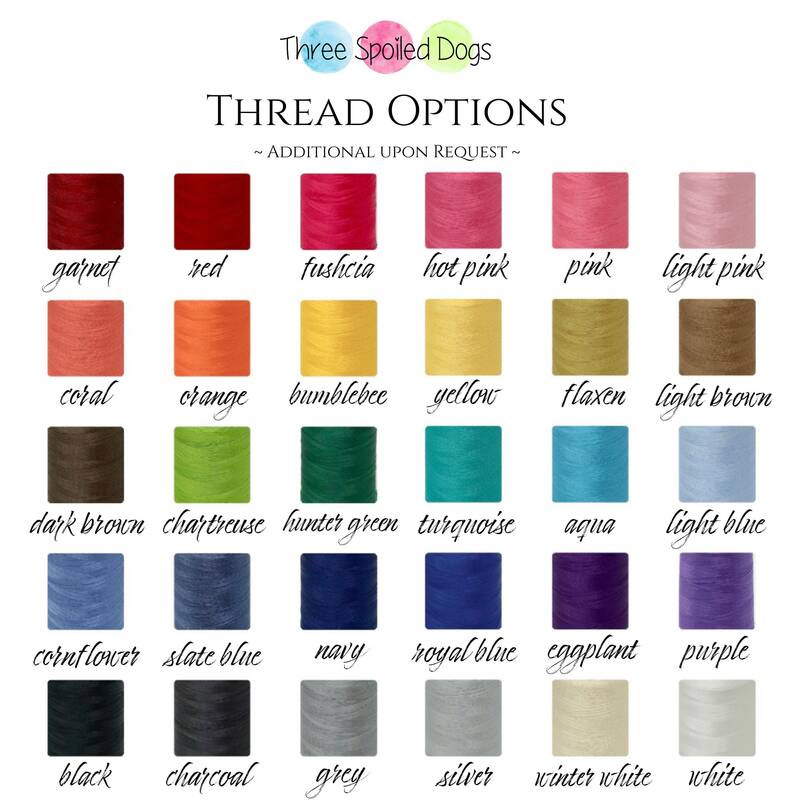 Custom embroidery was accommodated by the shop to say "stay-at-home dog mom" and the color is bright and vibrant.